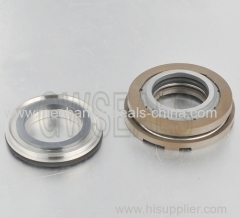 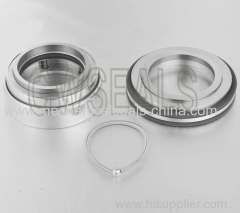 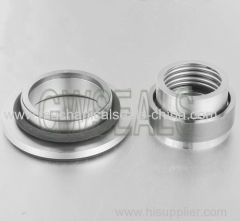 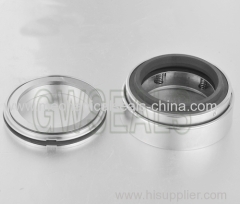 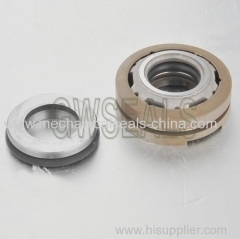 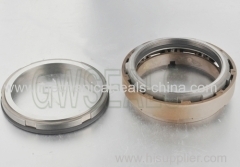 We are one of China pump mechanical seals, flygt pump seals, grundfos pump seals manufactures, supplying pump mechanical seals, flygt pump seals, grundfos pump seals to your requirements. 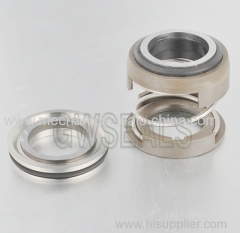 You can quickly find the pump mechanical seals, flygt pump seals, grundfos pump seals through the list. 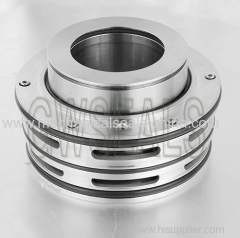 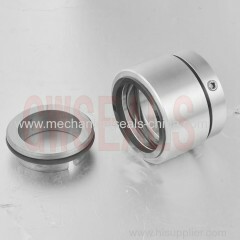 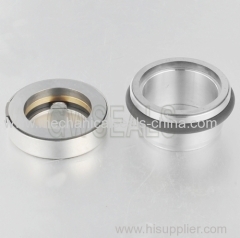 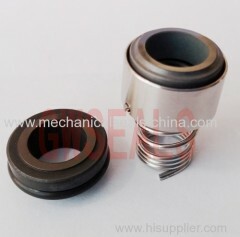 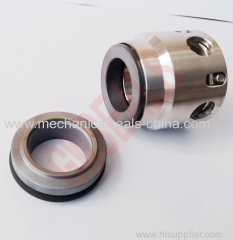 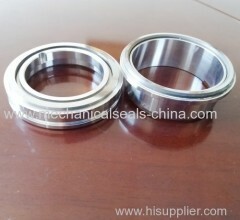 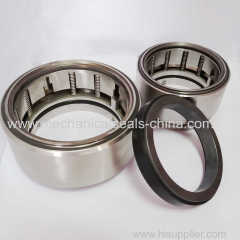 BALANCED multiple spring SEAL.It is applicable to hydraulic cylinder piston sealing. 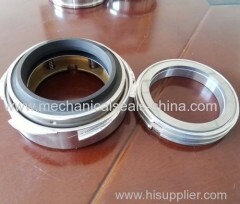 It had a high quanlity . 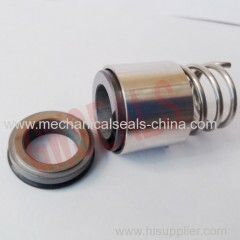 used for pumps.